Media captionBarclays manager tells Libor submitter to lower his rates. Libor: What is it and why does it matter? Mr Dearlove declined to answer questions from BBC Panorama. Until recently a member of staff at each of the biggest banks, the Libor submitter, would say what interest rate they thought the bank would have to pay to borrow money. An average would be taken to arrive at Libor. Banks have been fined more than £6bn for allowing submitters to be influenced by requests from traders or bosses to take into account the bank's commercial interests, such as trading positions. The phone call between Mr Dearlove and Mr Johnson took place on 29 October 2008, the same day that Mr Tucker, who was at that time an executive director of the Bank of England, phoned Barclays boss Mr Diamond. Barclays' Libor rate was discussed. Mr Diamond and Mr Tucker were called to give evidence before the Treasury select committee in 2012. Both said that they had only recently become aware of lowballing. Panorama played the October 2008 recording to Chris Philp MP, who sits on the Treasury committee. He told the programme: "It sounds to me like those people giving evidence, particularly Bob Diamond and Paul Tucker were misleading parliament, that is a contempt of parliament, it's a very serious matter and I think we need to urgently summon those individuals back before parliament to explain why it is they appear to have misled MPs. It's extremely serious." Mr Diamond told the BBC: "I never misled parliament and… I stand by everything I have said previously." Mr Tucker did not respond to our questions. 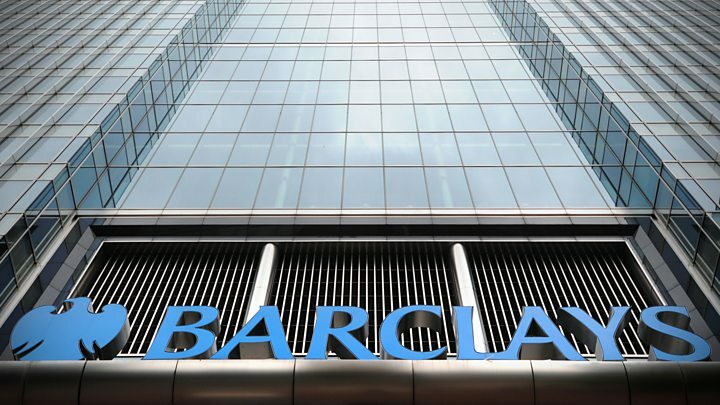 Peter Johnson, the Barclays Libor submitter, was jailed last summer after pleading guilty to accepting trader requests to manipulate Libor. Two traders who made requests for Mr Johnson to move Libors up or down, Jay Merchant and Alex Pabon, were found guilty last June of conspiracy to defraud along with another submitter, Jonathan Mathew. However, the jury could not reach a verdict on two other traders then on trial, Ryan Reich and Stelios Contogoulas. The Serious Fraud Office requested a retrial which concluded last week. Both Mr Reich and Mr Contogoulas were unanimously acquitted. Panorama also played Mr Contogoulas the October 2008 recording. He said he believed that if it had been played during the criminal trials it might have affected the outcomes. He said: "That's the thing, you know in these trials that we went through they separated everything, separated trading requests and lowballing. So anything that has to do with this they don't go in. So you're asking me do I think that if all this was in would it make a difference? Probably, is the answer." The Serious Fraud Office which brought the Barclays prosecutions told Panorama that evidence of lowballing was provided to the defence. The 2008 recording was disclosed to the defence but it was not admitted into court. The SFO also say it is still investigating lowballing and that it follows the evidence "as high as it goes and aim to charge the most senior people wherever there is a realistic prospect of conviction". 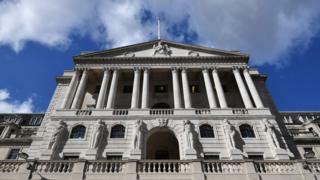 The Bank of England said: "Libor and other global benchmarks were not regulated in the UK or elsewhere during the period in question. "Nonetheless, the Bank of England has been assisting the SFO's criminal investigations into Libor manipulation by employees at commercial banks and brokers by providing, on a voluntary basis, documents and records requested by the SFO." Panorama: The Big Bank Fix will be broadcast on BBC One on Monday 10 April at 20.30.